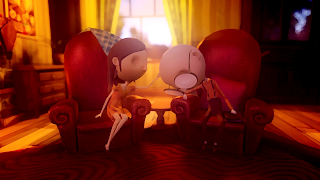 Home » PS4 » ps4reviews » the last day of june » Last Day of June Review - What Would You Do to Save the One You Love? Last Day of June Review - What Would You Do to Save the One You Love? 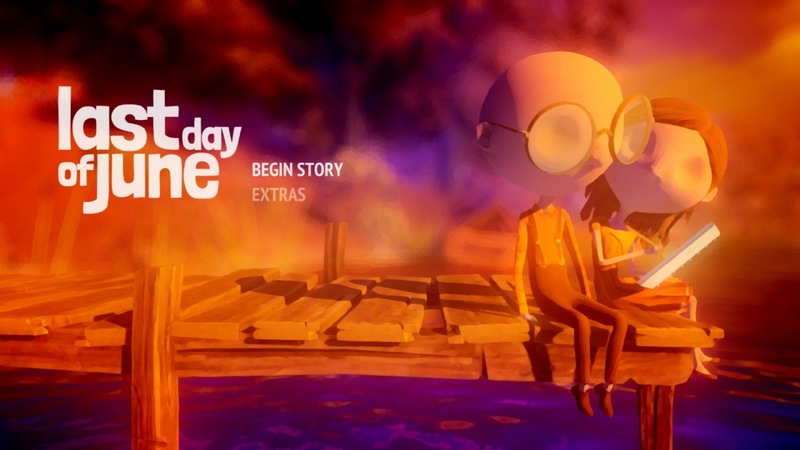 Developed by Ovosonico, Last Day of June is touted as a narrative driven, emotional roller coaster with different ideas compared to similar games in its genre. Can it go above and beyond our expectations or will we be seeing more of the same? Last Day of June involves Carl and June going about their lives until a fateful crash causes Carl to lose the use of his legs and June to lose her life. 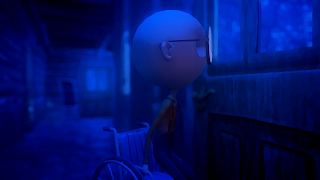 After months of grief, Carl comes across the paintings that June left behind and after touching them, finds out that he can use them to go back and redo events in a desperate bid to reverse what happened to June. The story itself is paced pretty well and at no point did I feel a section was dragging on. If anything got to me, it was the case not being able to skip cut scenes quickly. For some odd reason it wants to make sure you see certain aspects and while this makes complete sense the first time around, when repeating days it can get quite annoying, but too be honest its more of a nitpick then something that puts the game down. The main mechanics behind Last Day of June is using the paintings inside the house to re adjust the memories of the individuals who could have been involved in the crash. Usually for each one there is a pretty straightforward way to go about it, however as you go further in, it did become necessary to go back and redo some of them. I enjoyed this aspect as it showed me that it wasn't a simple sprint to the finish line and where I was able to look at the different paths I could take to change certain aspects. Whether it was a barrel that can only be moved by the young lad, or a gate that can only be passed by a certain individual. 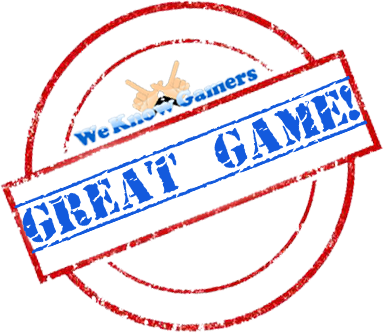 A lot of what the game show's is an extension of the experience. Even moments where you are unlocking the paintings by finding them in certain areas, but also come across Carl and June at different points in their lives and the memories they shared. Along with their main arc, each character has side memories (not quests) that you can pick up around the game world. It gives us a little more insight into their relationships with other characters and also how they came to be where they are. Interestingly enough, this isn't done via actual gameplay which I feel is a missed opportunity, but instead with artwork which you can access from the memories menu. Last Day of June is a game that can say so much without a lot of what we expect from game's today. The soundtrack is excellent and really brings across the overall feeling. The story's climax is very interesting, but don't worry I won't spoil that here. If you are into story driven games with a theme and purpose, then Last Day of June is for you. Not the longest title having completed it within five to six hours, but some of the best games get it done within a short amount of time.